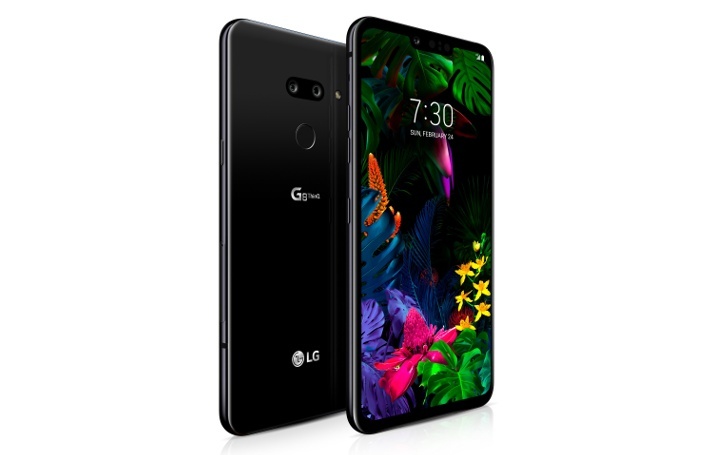 The G8 has a Qualcomm Snapdragon 855, a 6.1-inch OLED display, 6GB of RAM, 128GB of storage, a time of flight sensor, and an official MSRP of $819.99. In America, AT&T, Sprint, and T-Mobile will release the G8 on April 12, while Verizon is sticking to the 11th just like international sales. AT&T customers will be able to pre-order their phones starting tomorrow (March 29) and get it delivered within five business days. AT&T is also running a limited-time offer for anyone who purchases the G8 on a 30-month AT&T Next device payment plan. The carrier will provide monthly bill credits totaling $829.99 — yes, that makes it free. Buyers will need to subscribe to a service plan that costs $50 or more per month. A $30 activation fee applies. Sprint is also running pre-orders from tomorrow. With a full retail price of $840, the carrier is offering the G8 at $15 per month on an 18-month Flex lease with the option to own upon an additional six monthly payments of $35 each. That comes to a total of $570, a discount of $270. Customers can also get $150 from LG in a Mastercard virtual debit account if they buy a minimum of $75 in eligible accessories. Verizon will pick things up from April 1 with a three-layer offer that could bring up to $1,000 in rebates on an $840 phone. Customers can buy the phone on a 24-month payment plan and pair it with a new line of service for $350 in device credits. Existing customers can trade in a smartphone and get up to an additional $200 in credits while new customers can receive up to $450. And if that new customer ports in their phone number and get on an unlimited data plan, they can get $200 on a Mastercard prepaid debit card. Verizon is also offering $100 in online store credits if customers buy a $99.99 or $149.99 accessory bundle with their G8. Retailers like Amazon, Best Buy, and B&H will provide pricing and availability information at a later point. Sprint and Verizon are also expected to carry the LG V50 ThinQ 5G, but specifics will come closer to summer.